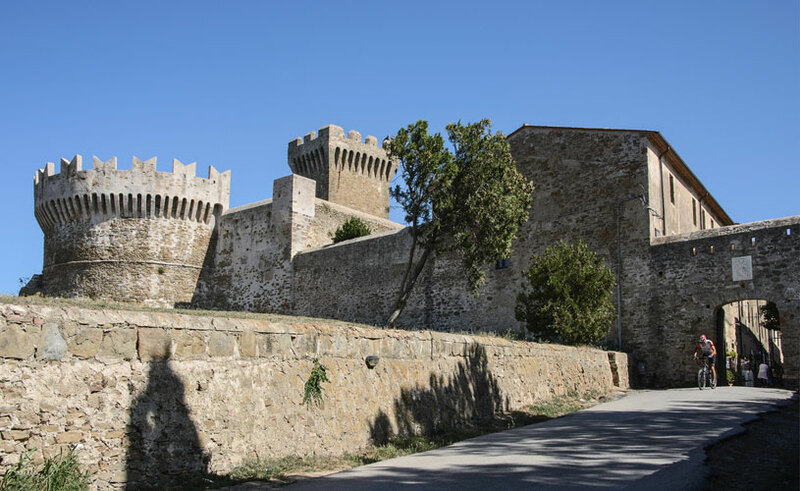 An Etruscan city in ancient times, it was one of the most important villages during those times due to its iron works and the trade that came from this. 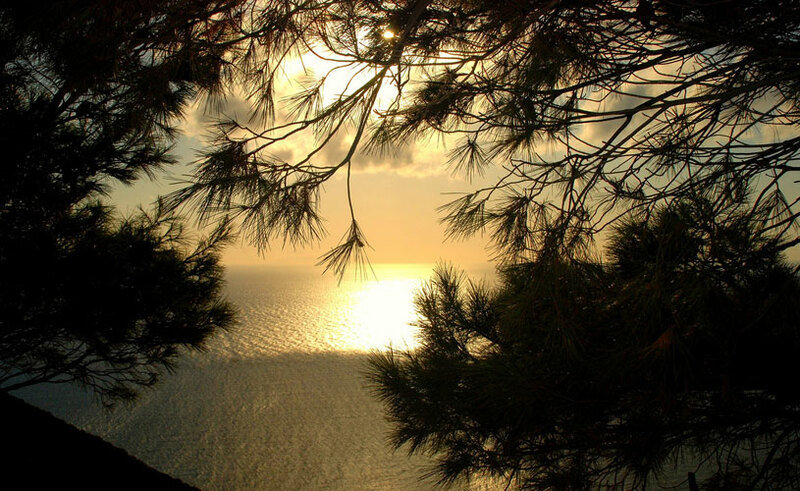 It looks on to the sea from the top of a hill and is full of charm. 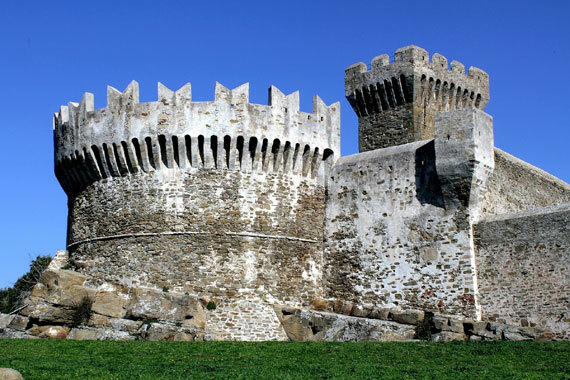 Its imposing fortress and walls are testimony to an era where pirates abounded. Indeed they were built in the first half of the 15th century for defence. 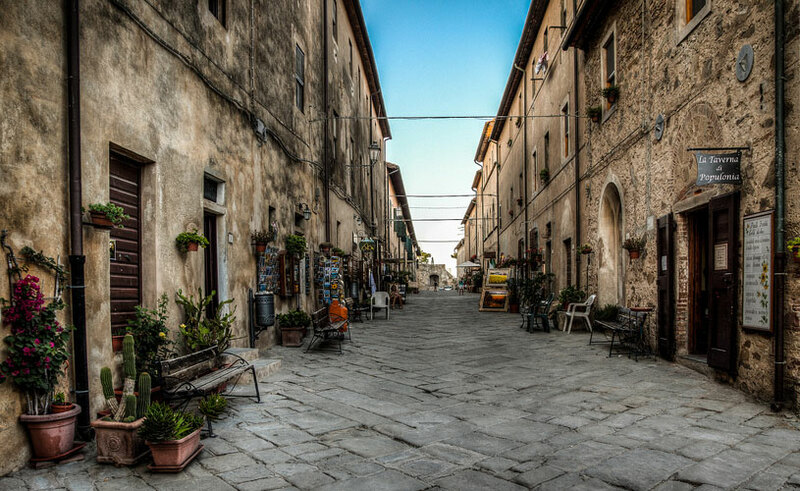 In its small old town centre, with its paved alleys, you find shops selling traditional products and a private museum containing Etruscan artefacts that were found in the area. 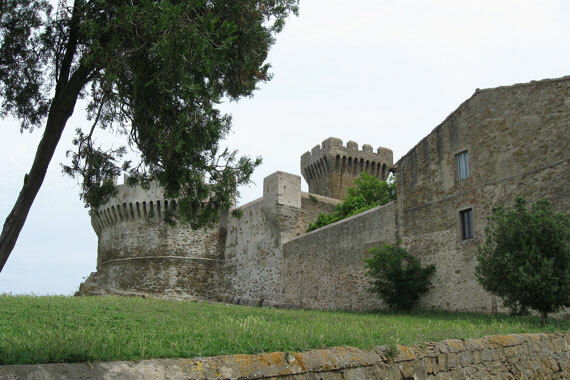 It is connected to Baratti and its namesake gulf by a beautiful scenic road. In the surrounding area there is the archaeological park, which extends for 80 hectares and can be visited via its network of footpaths. It is full of Etruscan remnants, with a necropolis and other artefacts, set within a stunning and untouched background.